The best Portuguese seafod, chosen and cooked by the experts. What really makes a great marisqueira (seafood eatery) is neither the location nor the space itself. It is the produce, the suppliers, the waiters and the kitchen staff.  With that in mind, the team from Azul came here with the promise of bringing produce from the best suppliers of locally caught seafood to the stalls in the Mercado da Ribeira. But they also brought Manuel Aguiar, one of the people in Portugal who knows most about shellfish, and Nuno Bergonse, a chef with proven expertise in haute cuisine, but who enjoys embarking on adventures with fine Portuguese produce. It is not easy to find soft-shelled crab on sale. 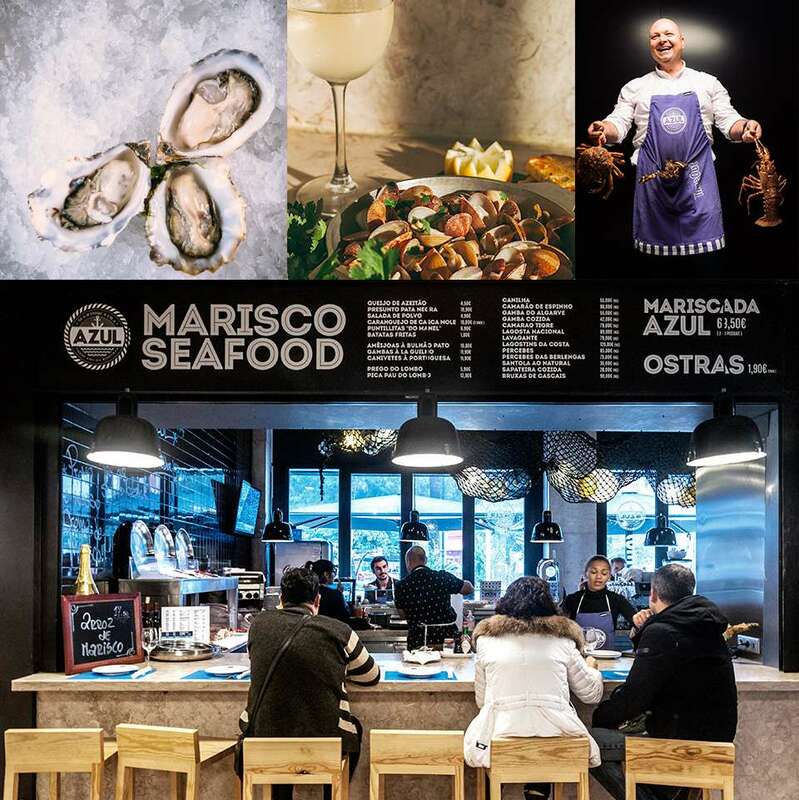 The ones used at Marisqueira Azul come from Indonesia – “they are caught there just as they’re changing their shell,” explains Manuel Aguiar, who runs the restaurant’s kitchen – and marketed by a German company. To cook them, though, does not demand great expertise. Each one is dipped in cornflour and fried in oil for a minute (for a 60-gramme crab) or a minute and a half (for an 80-gramme crab). They are then seasoned with a little fine salt and drops of lemon juice. For the tartare sauce, mix in a bowl the mayonnaise, parsley, egg, pickles and a few drops of lemon juice, with pepper to taste. Mix well.